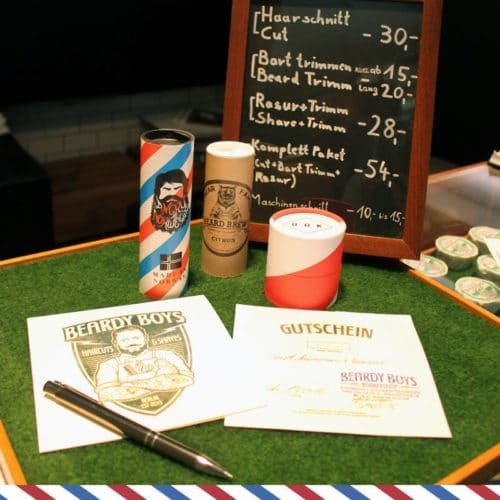 This Antiga Barbearia shaving cream gives a very frothy foam, less thick than the typical shaving creams of other brands. 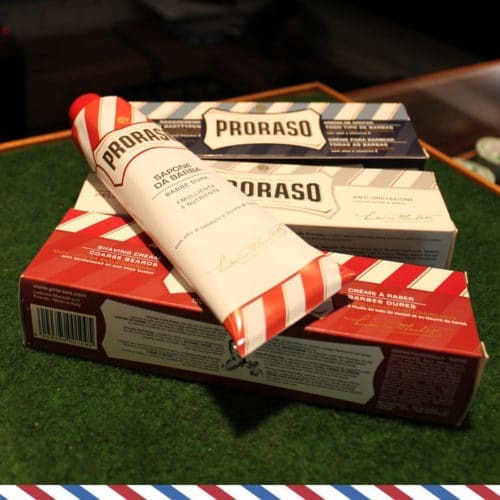 For this Riberia do Porto shaving cream, quality raw materials are used such as coconut oil, aloe vera and lanolin, which make the skin soft and supple and prevent irritation. We recognise the aroma of the countryside and the banks of Porto in this shaving cream: woody with fresh citrus. 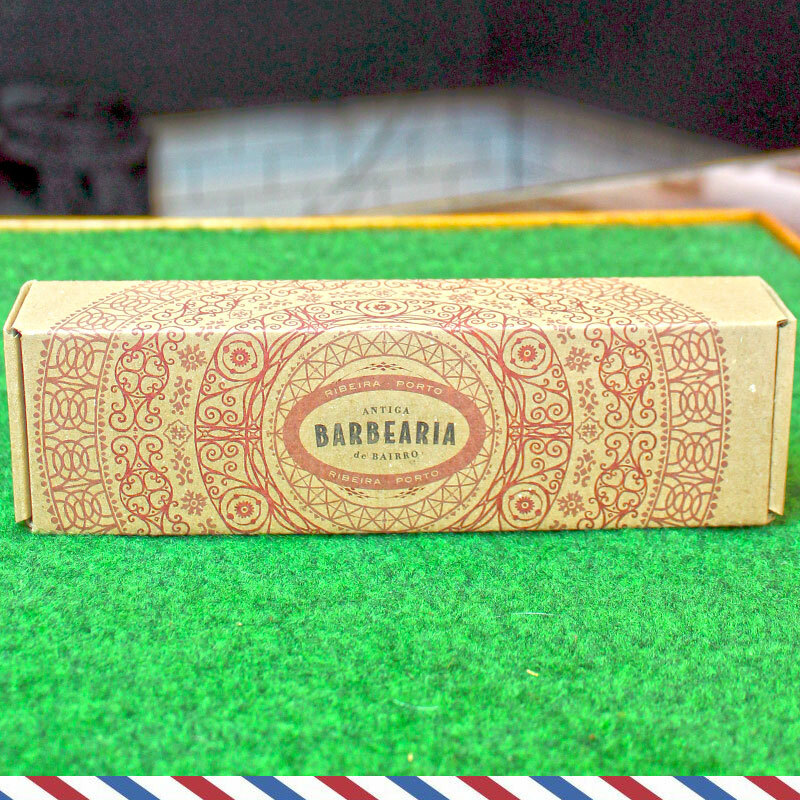 The shaving cream is packed in a lovely cardboard box with the distinctive decoration of the Ribeira collection. 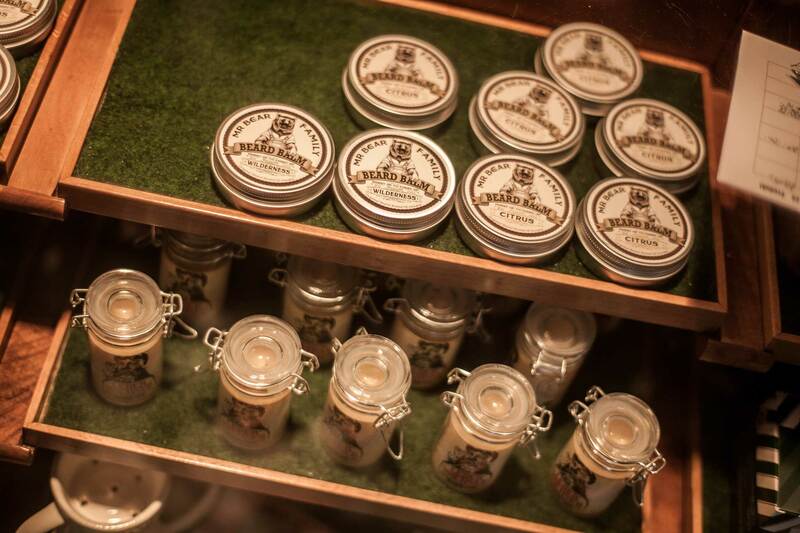 The cream is also available in a small wooden box. These boxes are made in Portugal and are engraved just like the original boxes for port wine. Hamamelis Water – Prevents and soothes irritation caused by shaving. Coconut oil – keeps the skin soft and helps prevent premature aging. Lanolin – Helps to increase the skin elasticity. Fatty acid emollient, softens the skin surface, improving the ability of water retention and decreased its loss. 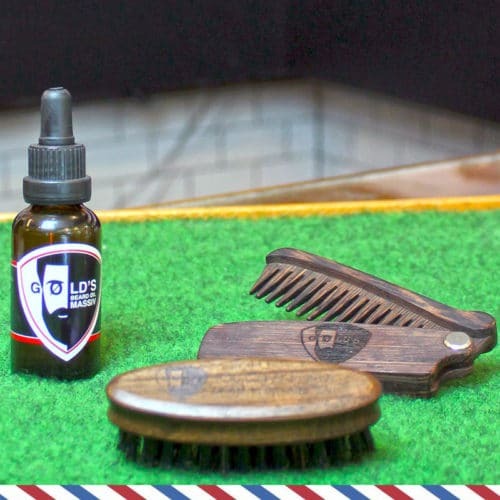 Apply with a shaving brush.